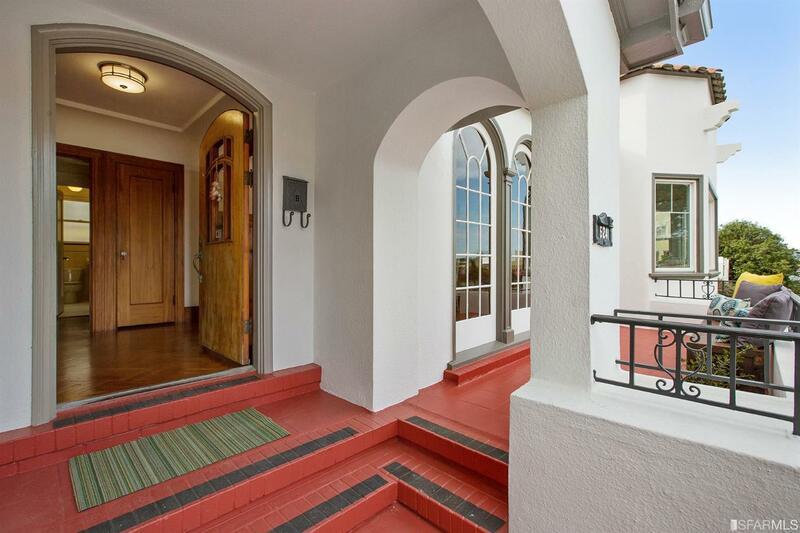 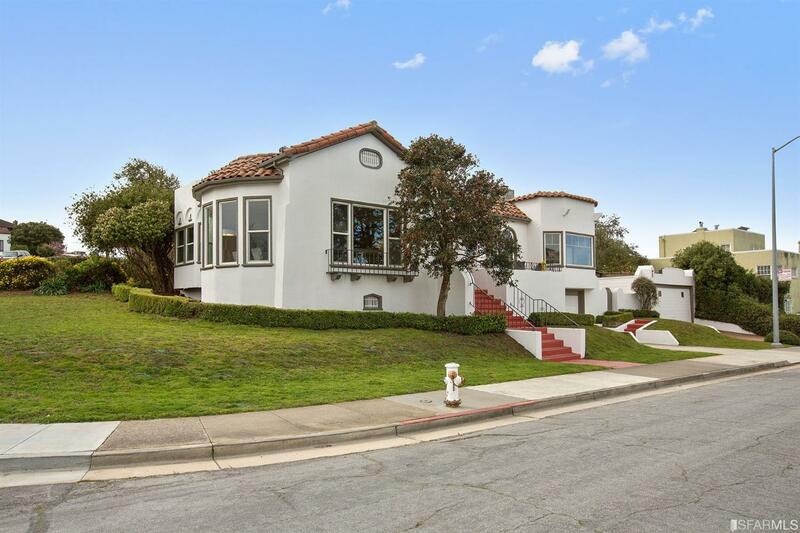 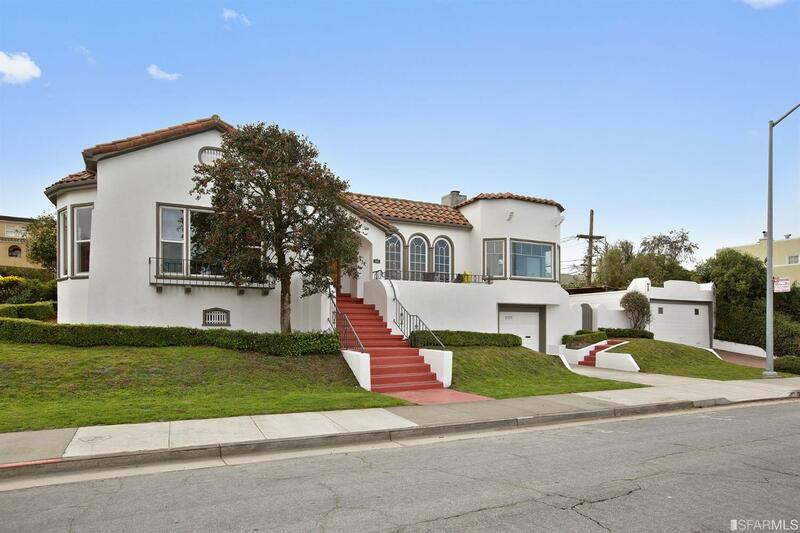 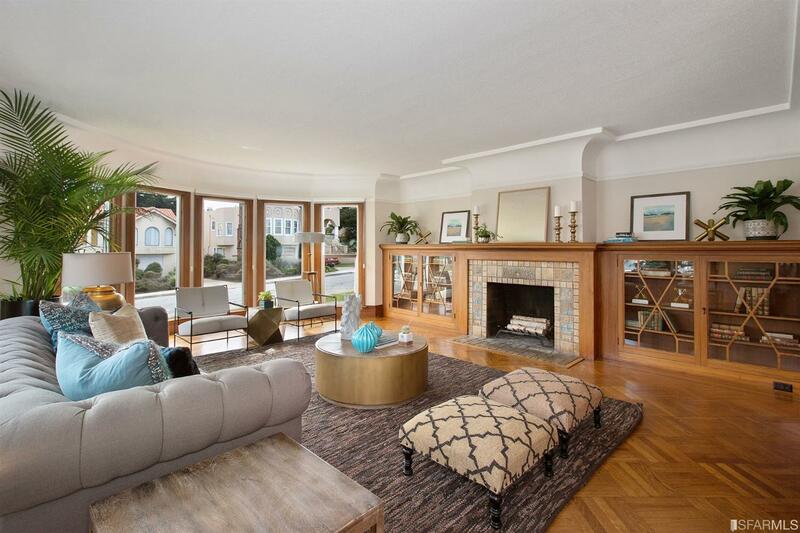 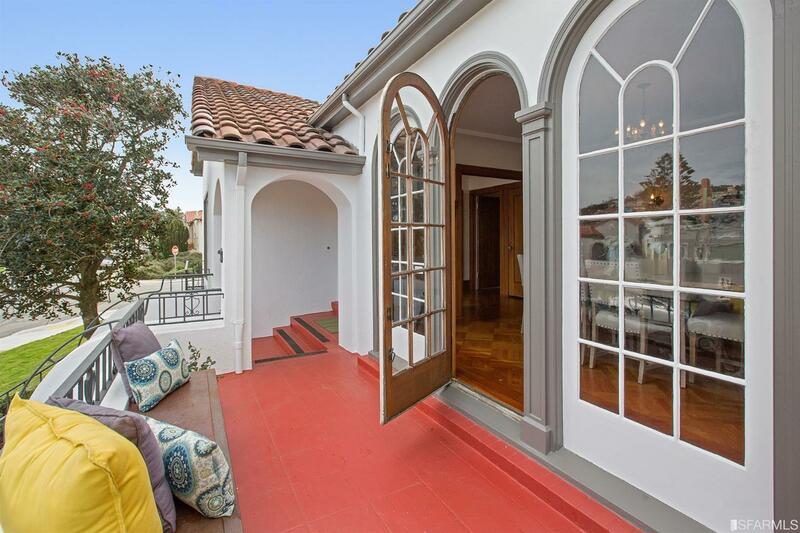 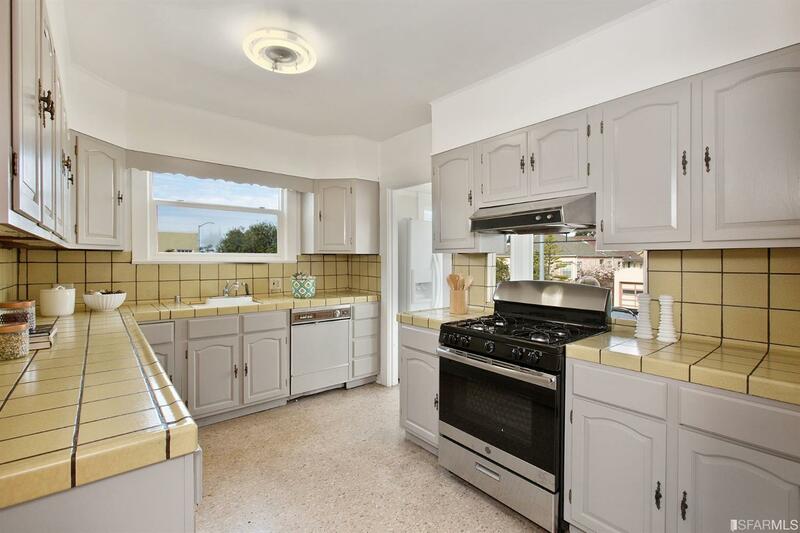 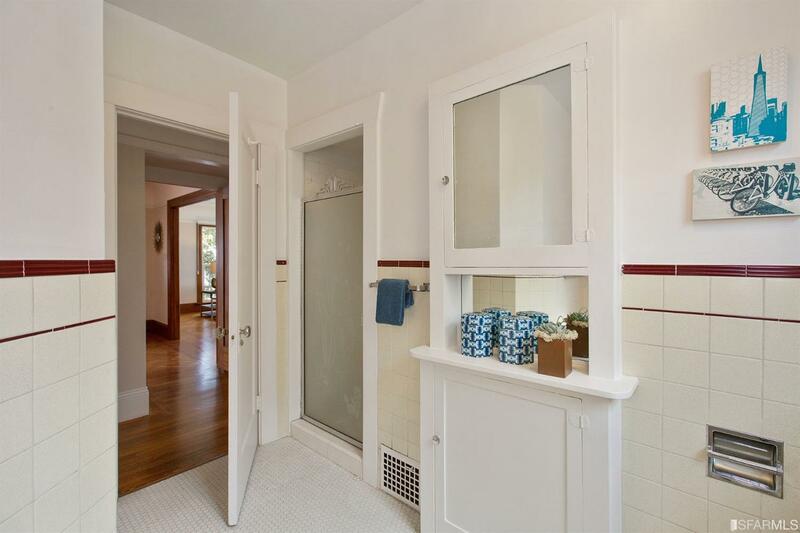 This classic, fully detached home just may have the best curb-appeal in the highly desirable neighborhood of Ingleside Terraces. 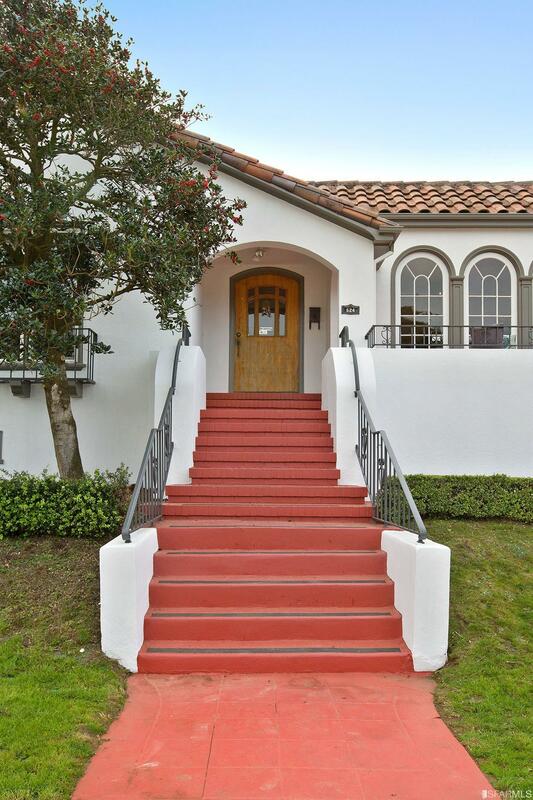 Situated on an oversized corner lot, 624 Urbano Drive welcomes you with gracious proportions, thoughtful landscaping and an understated color-pallet. 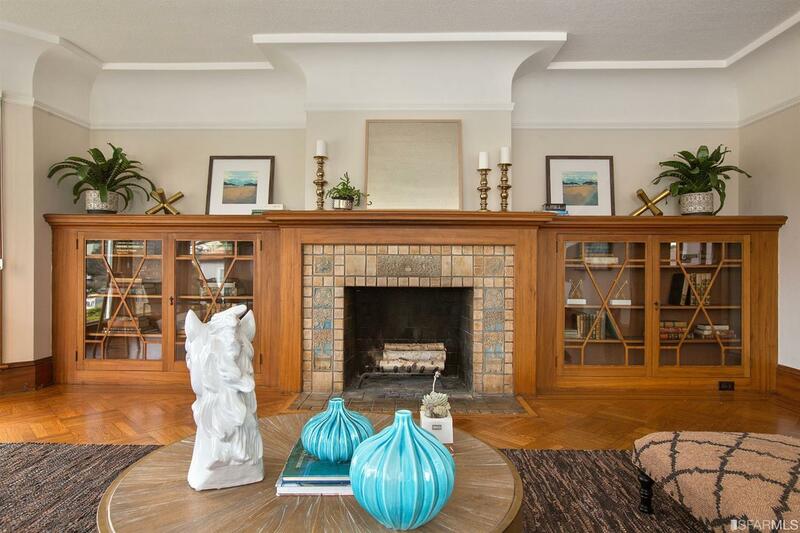 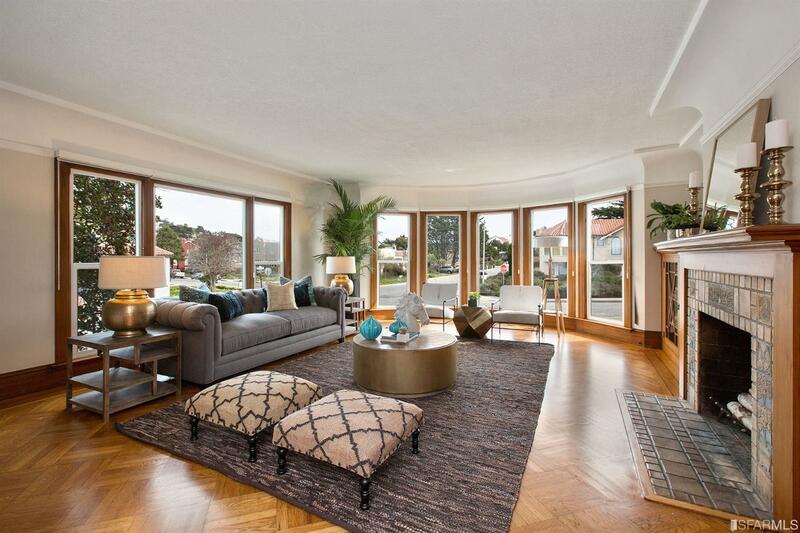 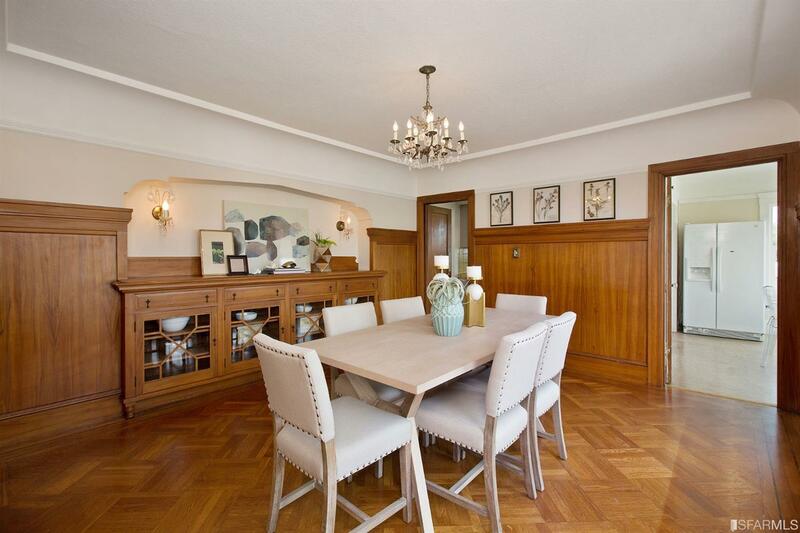 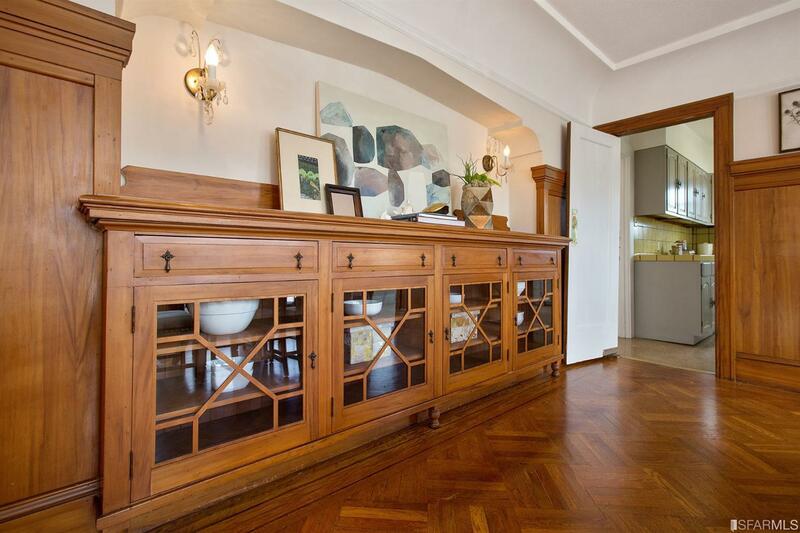 Upon entry you will be charmed: from the gleaming hardwood floors throughout (some in intricate parquet inlay pattern) to the beautifully preserved gum-wood trim, this home speaks both elegance and warmth. 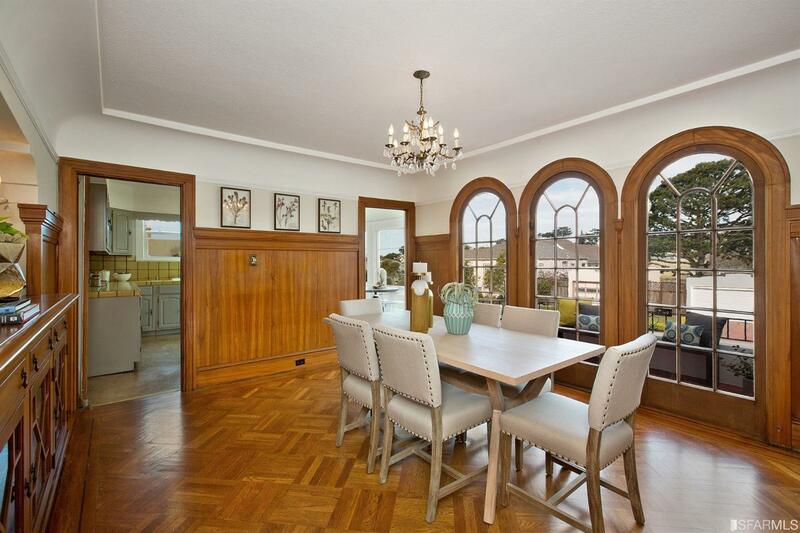 The living room is awash in natural light with views of the western city hills, and the elegant dining room makes for a fantastic gathering space, indoors and out, with arched doors leading to the front balcony. 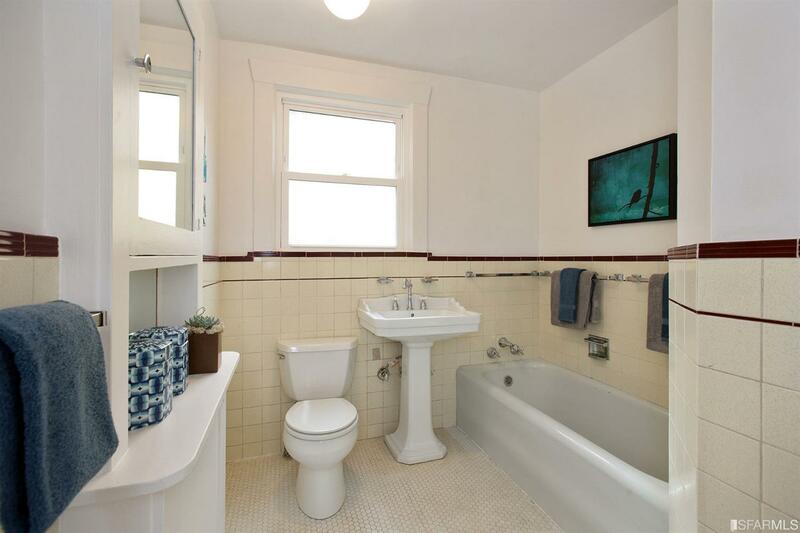 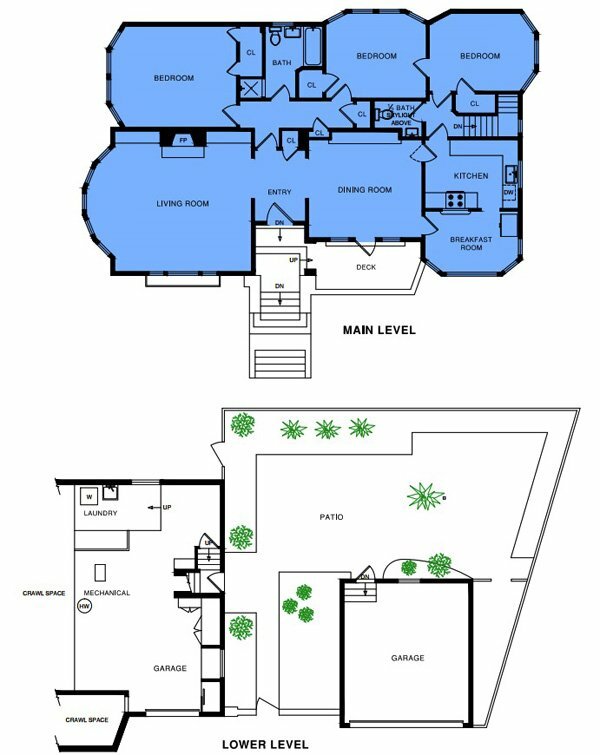 Three bedrooms all on the same level share one full and one half baths, and offer plentiful closet space. 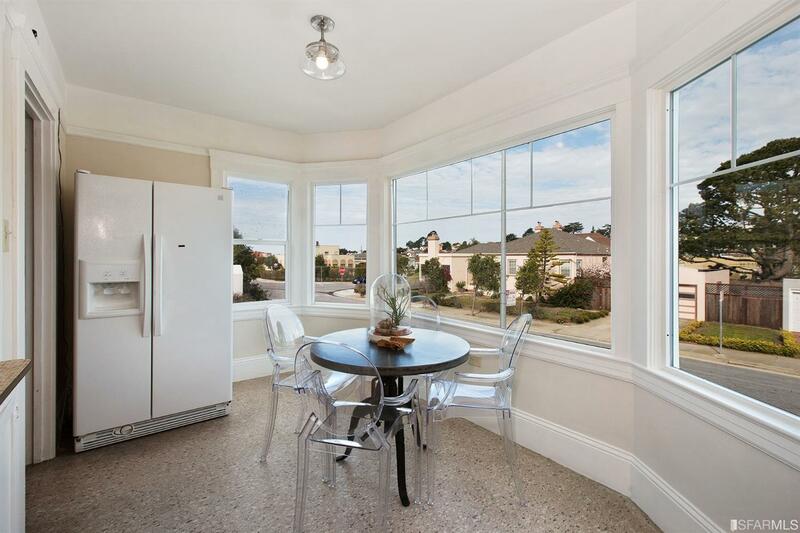 The kitchen and the bright breakfast nook lend themselves to a future gourmet oasis. 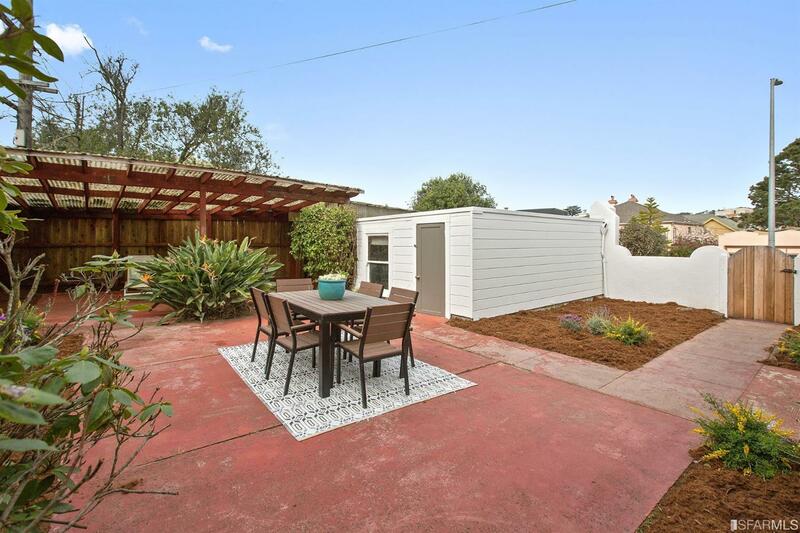 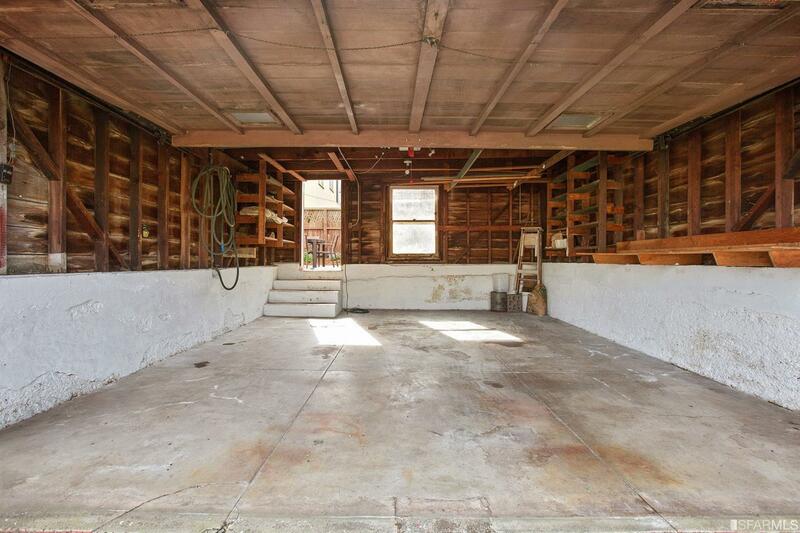 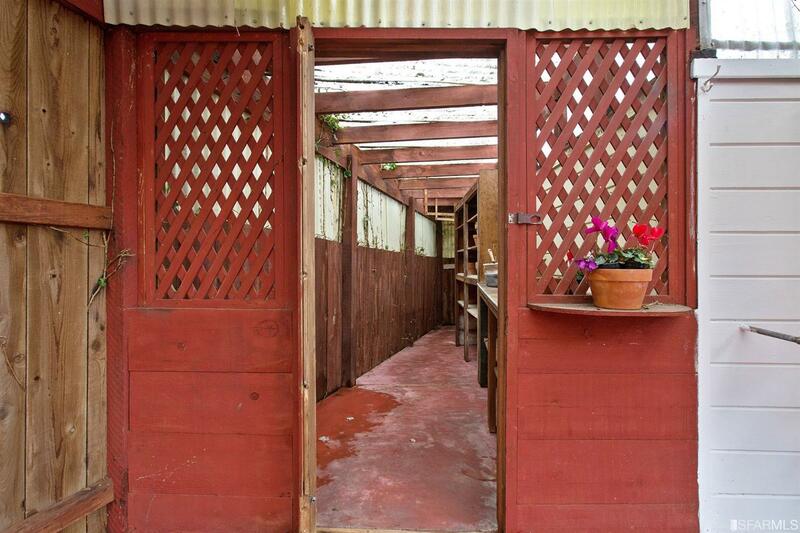 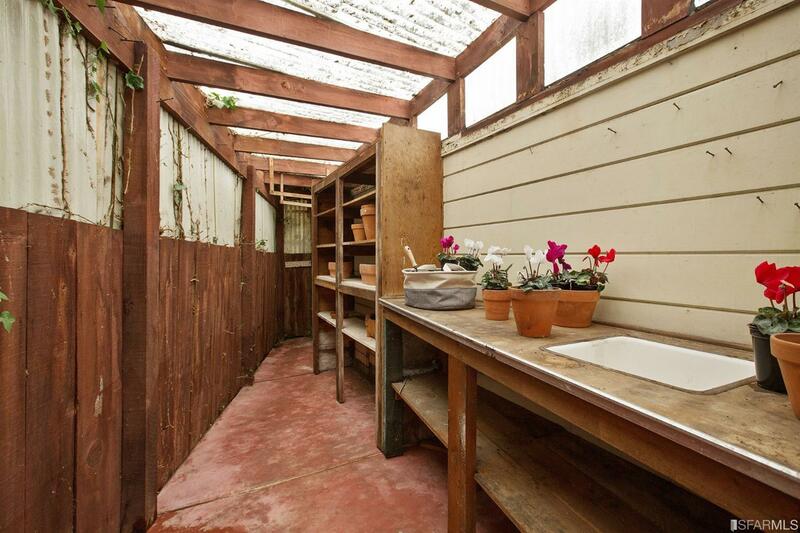 Flat, fenced yard with a gardening shed, both attached and detached garages, mature plants and excellent storage on the lower level of the home all add to the home’s timeless appeal. 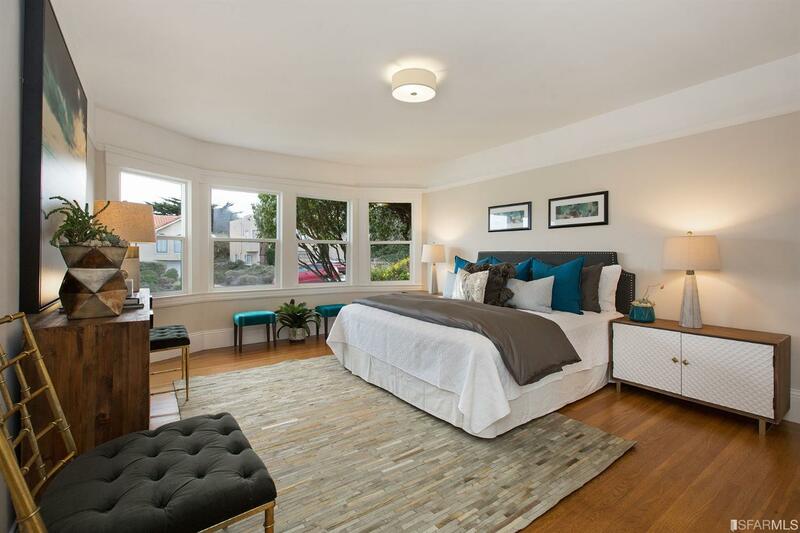 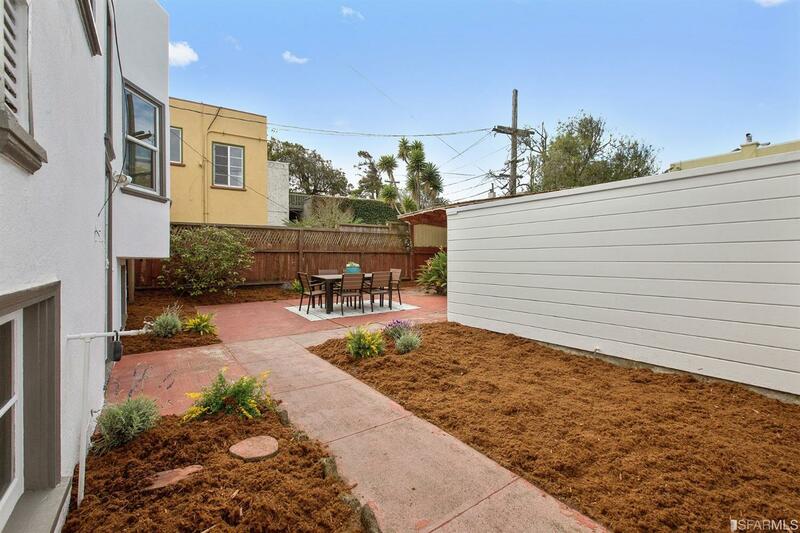 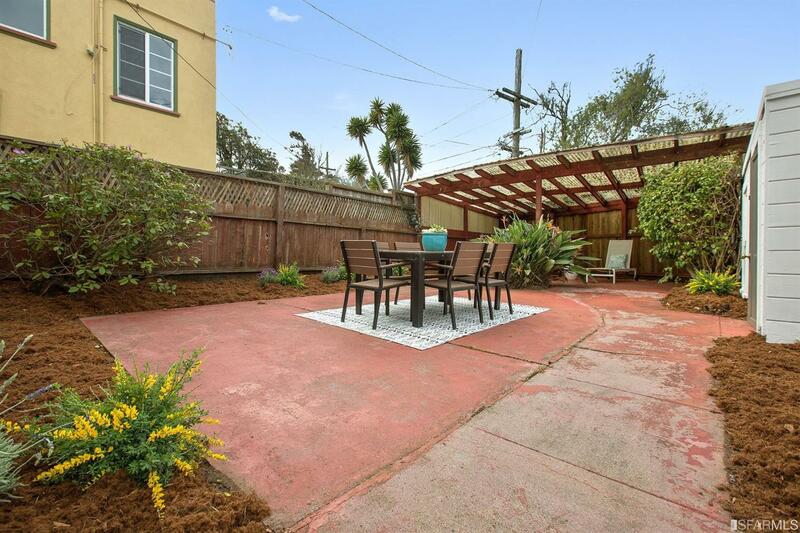 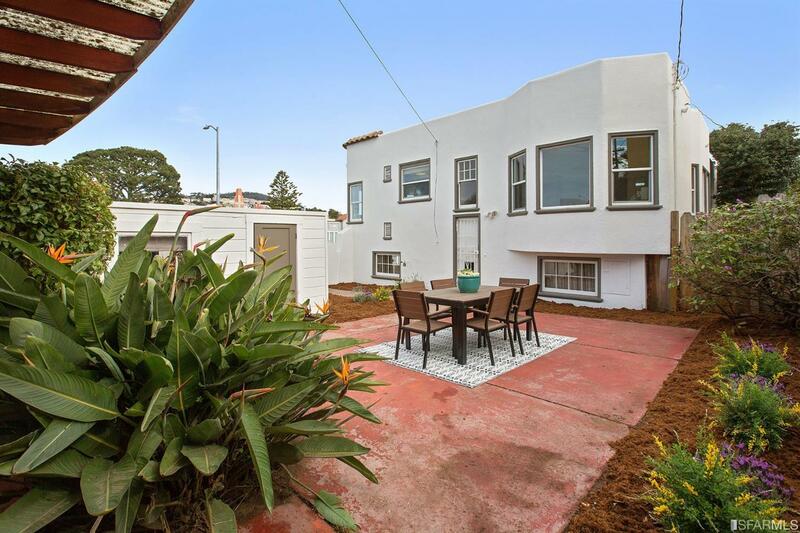 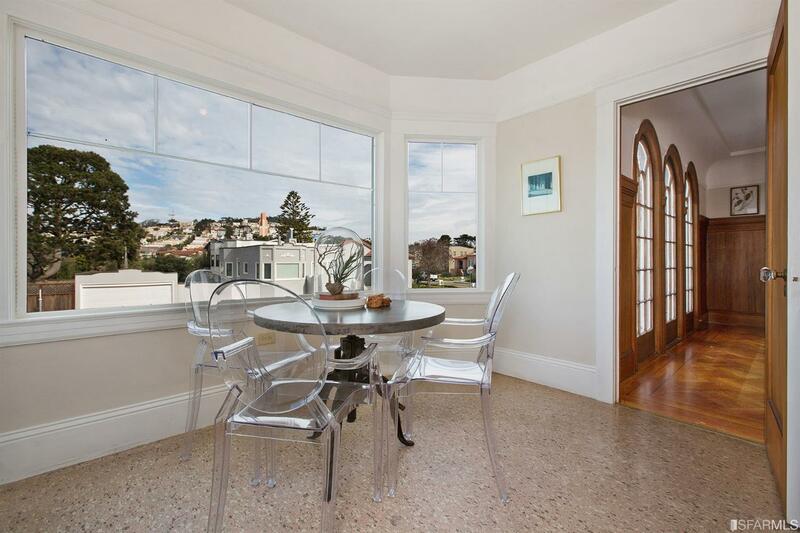 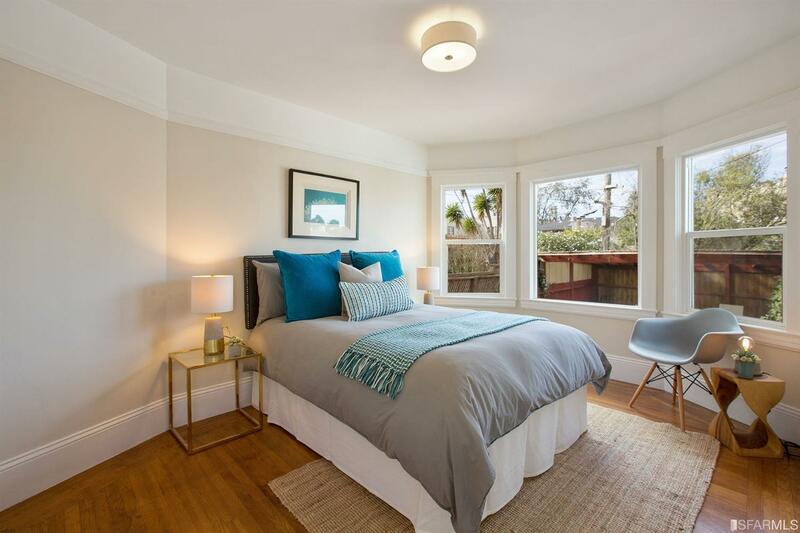 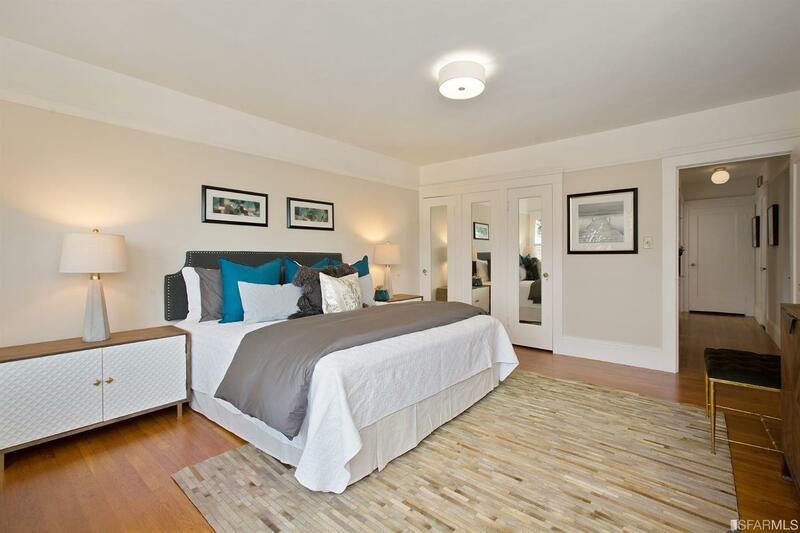 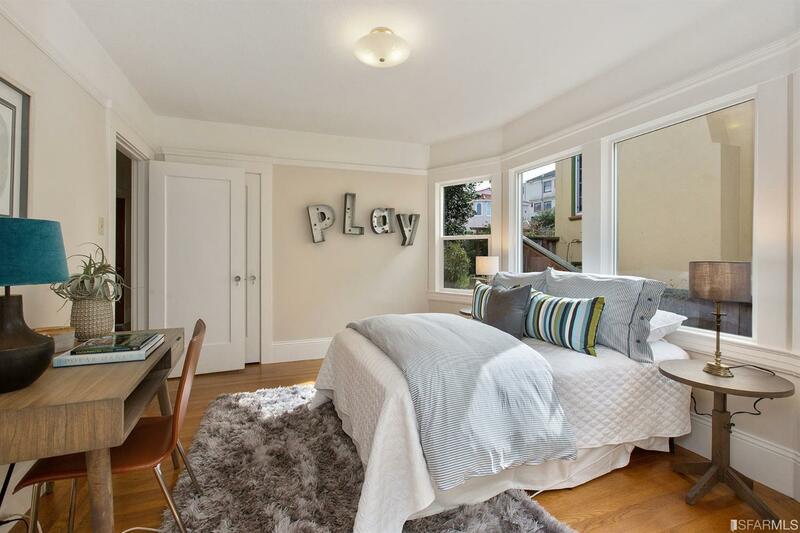 Ingleside Terraces is a fantastic neighborhood if you like to see beautiful homes and manicured lawns on your morning walks, want to be no more than 5 minutes away from Whole Foods, need quick access to the highways or would rather hop on Muni to catch a train downtown. 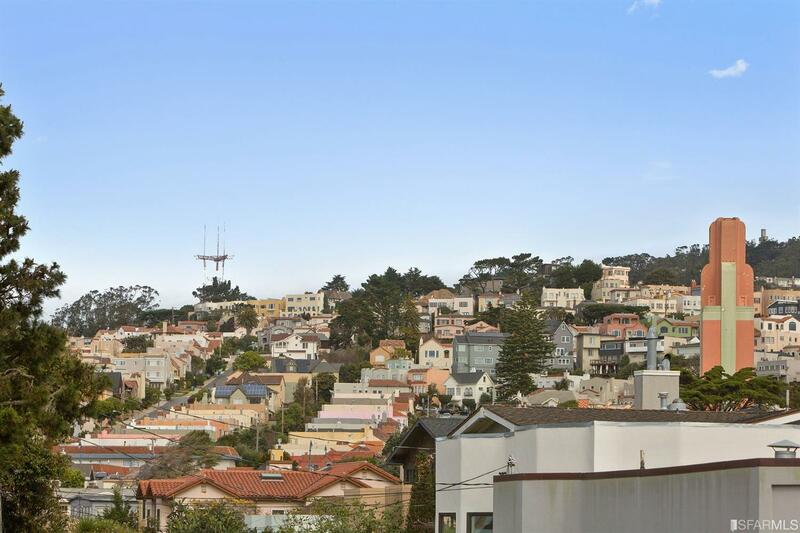 With coffee shops, restaurants and entertainment only a couple of short blocks away this neighborhood is one of the best kept hidden gems of San Francisco.